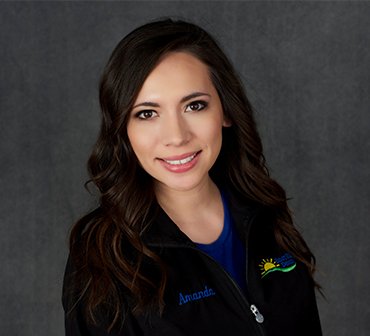 Amanda joined the East Ridge Dental team in June of 2018. She is originally from Yankton, SD, but now calls Sioux Falls home with her wife, Haley and son, Hayden. Amanda received her certified dental assisting license in 2016 from Lake Area Tech in Watertown, SD. Her passion for dentistry along with her kind and caring demeanor helps make each patient feel at home and taken care of. Outside of work, she enjoys spending time with family and friends and watching her son play soccer. Because of her love for the outdoors, you can usually find her kayaking and enjoying live music in the summer!